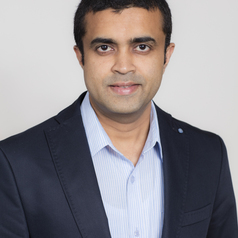 Dr Shanaka Herath is a Vice-Chancellor’s Postdoctoral Research Fellow in the Faculty of Business and SMART Infrastructure Facility at University of Wollongong. His research interests include housing economics, urban economics and urban planning. He regularly teaches microeconomics, and occasionally urban economics.